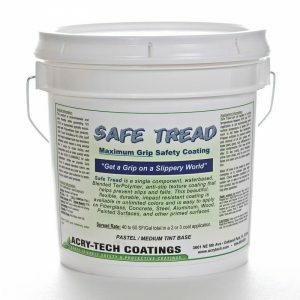 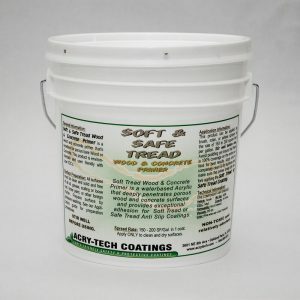 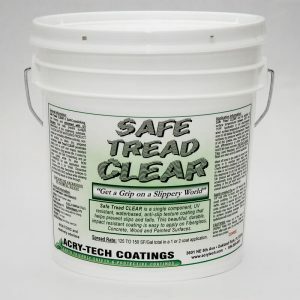 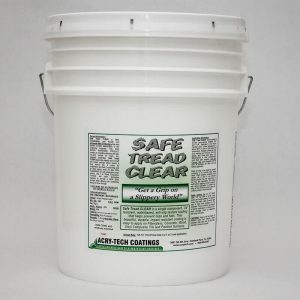 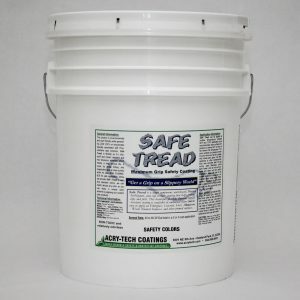 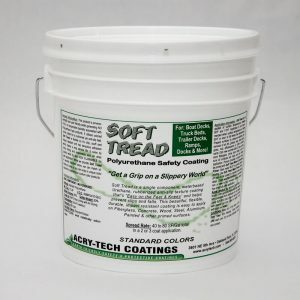 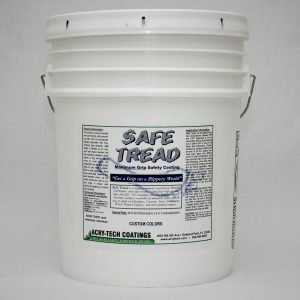 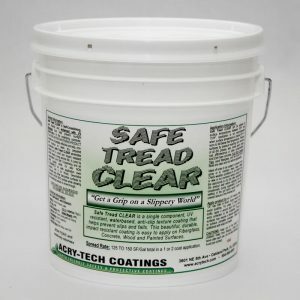 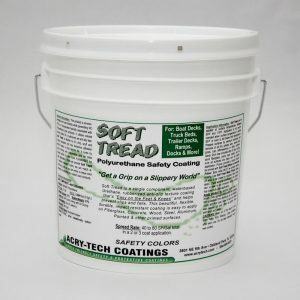 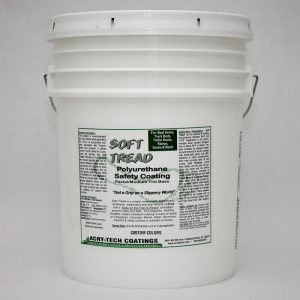 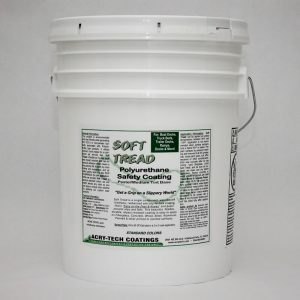 Acry-Tech provides highly effective Soft Tread & Safe Tread Non Skid Coatings, commonly known as Non Skid Paints, with a mild to aggressive texture for maximum safety and traction on a wide range of substrates. 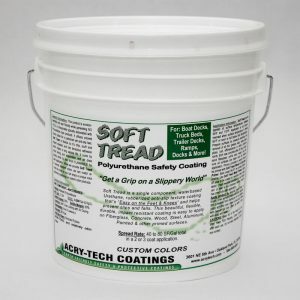 To increase traction, to prevent slips or falls and generally create a safe footing, Soft Tread and Safe Tread really perform! 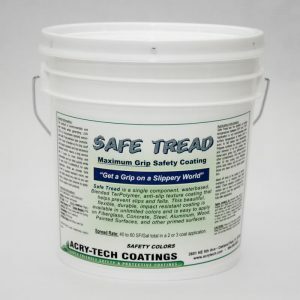 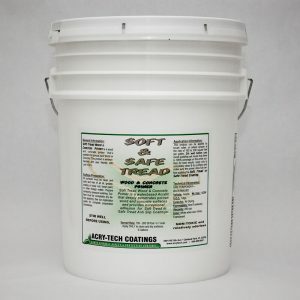 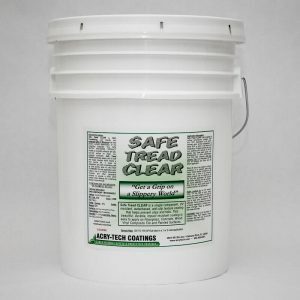 Our non-skid coating options give you the sure footing you require, and now they are available as ZERO VOC formulations to help protect the environment while they protect agains slips or falls!